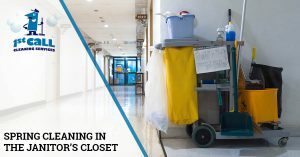 Cleaning services and janitorial work are labor intensive and require extreme attention to detail. No one understands this more than 1st Call Cleaning Services in San Antonio. We are a Top Rated Local® cleaning service that is dedicated to making the world a safer, cleaner place. 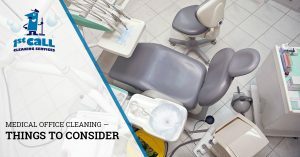 Whether you have a wealth of experience working with cleaning services or you are just looking for guidance on how to deal with your office space cleanliness, 1st Call Cleaning Services is here to help you. We have been helping San Antonio for years, and we want to share our knowledge with you! 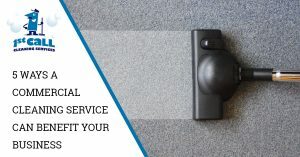 If you are interested in hiring an efficient, affordable, and reliable cleaning service in San Antonio, be sure to contact 1st Call Cleaning Services today!